Fifty-five years after they made their first recordings, the legendary rock band The Who is back in the studio working on their first new album in 13 years due for release later this year. The full details for new album will be revealed in the coming months. 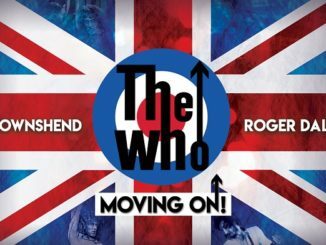 Along with the forthcoming record, The Who will be undertaking the aptly named ‘Moving On!’ tour of the US where the band will share the stage with orchestras at prestigious venues from Madison Square Garden in New York to The Hollywood Bowl. 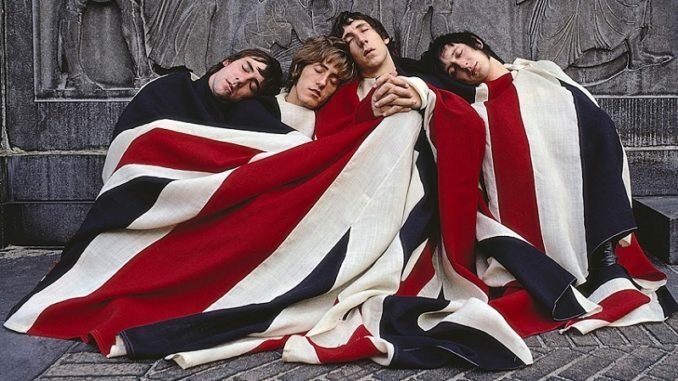 The Who are one of the top three greatest rock legacies in music history has sold over 100 million records world including 9 US & 10 UK top ten albums and 14 UK top ten singles. They have played over well over 2000 gigs in a career spanning over 50 years including venues such as Woodstock, Monterey Pop, Glastonbury (twice), Hyde Park (four times), The Isle Of Wight (three times), Desert Trip, Shea Stadium, The Superbowl half time show and Live Aid to name but a very few. The band is in the Rock And Roll Hall Of Fame, the UK Music Hall Of Fame and has lifetime achievement awards from The Brits and from The Grammys and in 2008 were the first rock band ever to be awarded the prestigious Kennedy Center Honors.